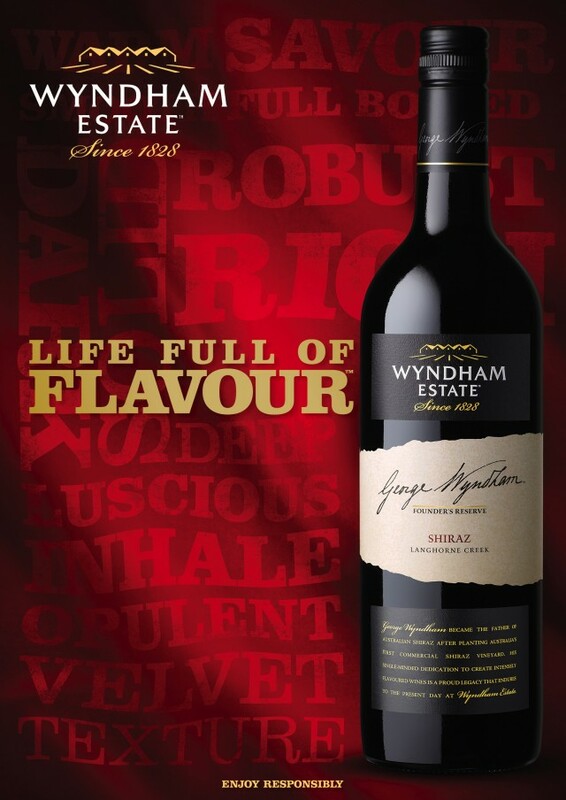 To help Wyndham Estate gain awareness and marketshare in several key global markets, I lead a successful pitch for their new brand positioning and campaign. 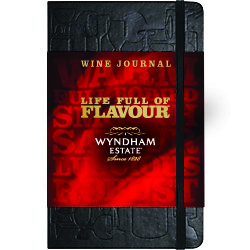 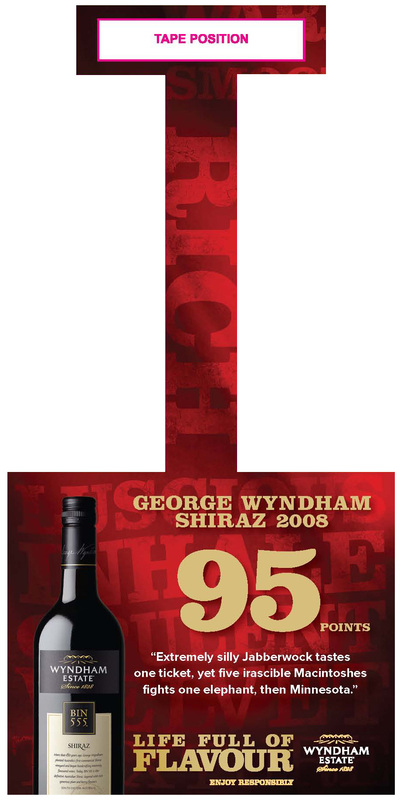 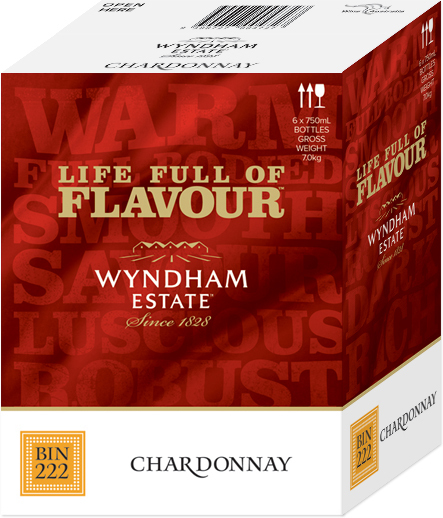 A big bold red wine, Wyndham wanted to grab the attention of the men (and some women) that sought out such a wine for a contemplative glass at the end of the day or to pair with a nice steak. Our campaign is focussed on bringing to life the experience of the wine in quick encounter media such as OOH and Print, with support building thru digital and experiential over time. 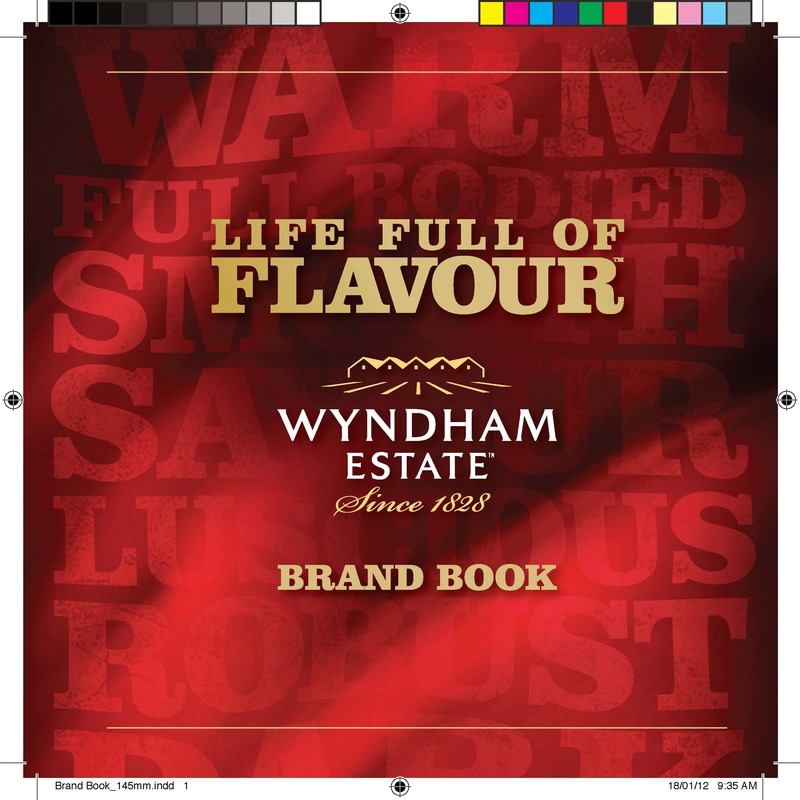 Building from the idea of living life to the fullest yet still stopping to savour the quiet moments lead to the winning line “Life Full of Flavour”. 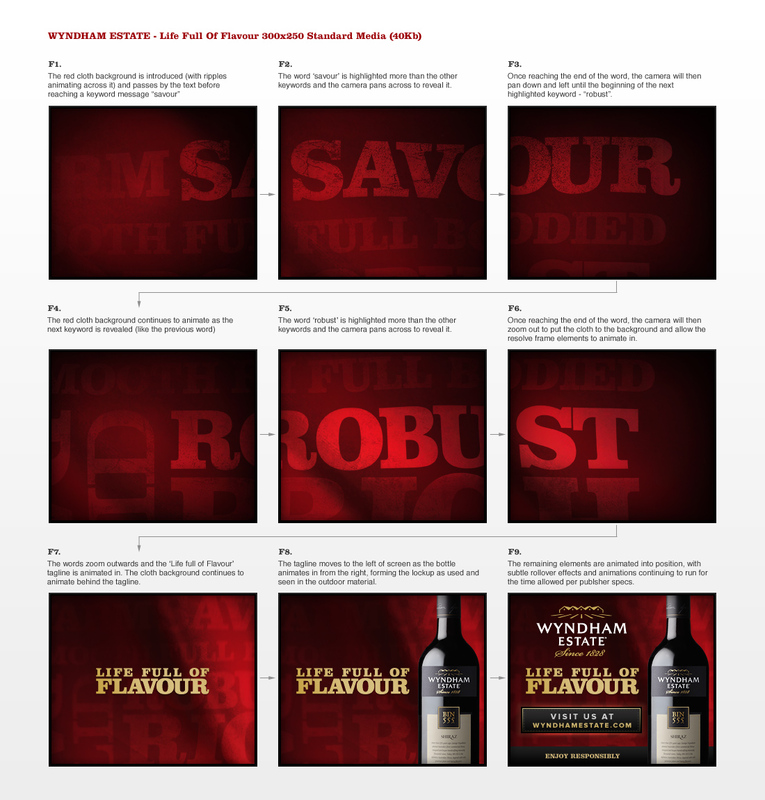 In working with my art director partner we developed a key creative concept that brought the experience of the wine to life thru descriptive words integrated into an evocative velvet background. 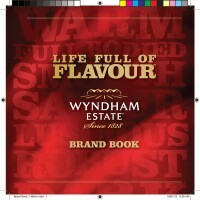 This concept has been rolled out thru a global toolkit covering OOH, Print and BTL. 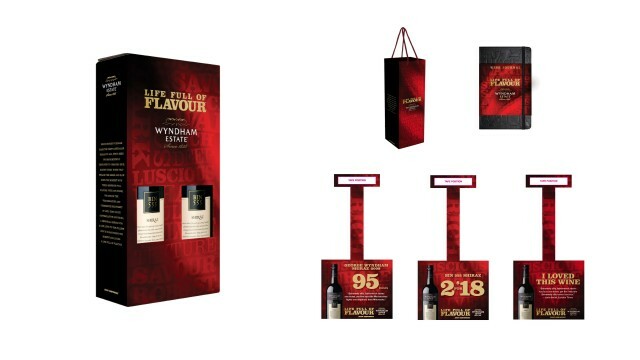 Brand awareness & consideration in the top markets of Canada & Australia has almost doubled in the target demographic since the launch of the new campaign, putting Wyndham Estate back into strong competition with category leader Wolf Blass.